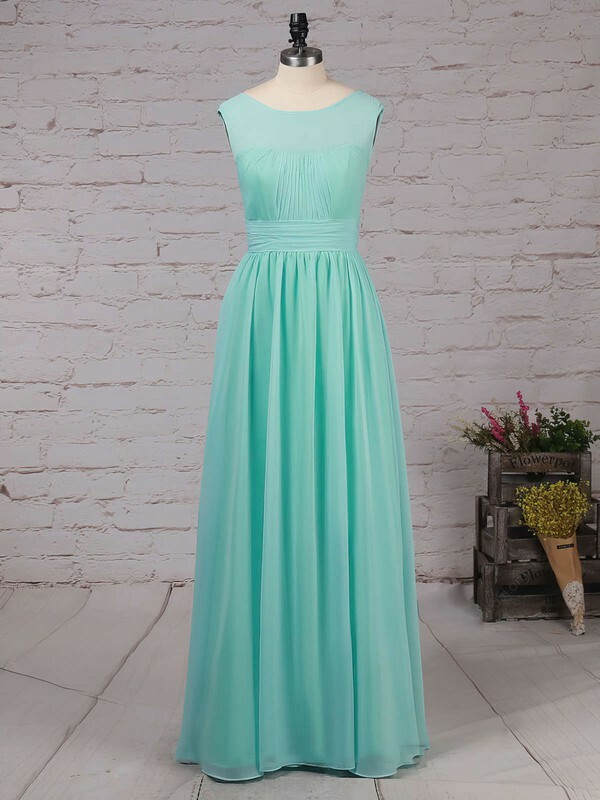 I ordered 6 bridesmaid dresses and I completely love them! The material and color perfect! Arrived on time! Which was a life saver for my maid of honor who is quite large up top. The dress fits all of my bridesmaids who range in size from 6-14. Everyone says they are comfortable and will wear them again! The dress I purchased is absolutely stunning! When I received it, I was more than pleased with both the quality and the fit. While it was a bit intimidating, given the many ways it can be styled, I have enjoyed wearing and modeling it in various ways to find MY perfect style. I cannot wait to wear this gown to my best friend's wedding in June! This dress is beautiful (just like the pictures!) and the MillyBridal team is amazing. They're super kind and responsive to questions. They work with you to customize the dress as you need. Items arrived fast, I bought them for my bridesmaids and love them so much I bought myself one. Don't need the slip unless you think you'll be cold. I think it just adds a special more formal touch for the wedding, but otherwise not needed as the dress is not see through. The dresses were absolutely amazing. I always get a bit worried when buying things from the internet without having a chance to have a good look at them, but after reading some of the amazing reviews on here I took the plunge and brought them. I am so happy that i did! They arrived very quickly, and suited every single one of my bridesmaids. One of my bridesmaids is pregnant, she fitted comfortably in the regular sized dress. Value for money, these dresses are excellent. These shipped super quick and I ordered them in plenty of time for my bridesmaids to play around with them to see what style they want to wear for the wedding. These are so versatile and for the price, it is so worth it! I adore this shop. My fianc?? added his niece to our wedding last minute, 3 weeks before the wedding. Needless to say i had dresses in hand 4 days later. The girls loved the comfort of the dresses and we got a lot of compliments on them. I would recommend them over and over again. I can't say enough about this great shop. We were 8 bridesmaids who all purchased our dresses separately (we all live in different cities) and hey arrived incredibly quick. The dresses themselves are a but intimidating when you first try it on but they direct you really well on how to assemble it and as you can see they looked great! 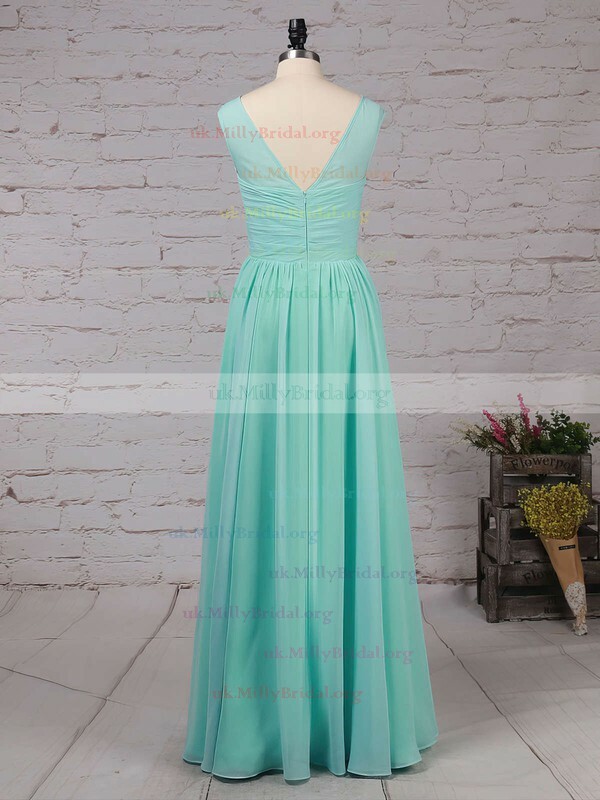 Each bridesmaid wore this in a different style and they truly looked lovely. The material was great and not too hot for the Miami weather. Vendor was very easy to communicate with! Don't hesitate to purchase from MillyBridal! This dress was just as described. The color is perfect, the filter shows it to be lighter in the picture I posted but it is a dark navy. I was really in a bind for my sister's wedding because I had waited too long to order something, but this fits me perfectly and is extremely comfortable. I'm 5'6 and with my 32 week belly, the length still barely brushes the floor. Love, love, love my bridesmaid dresses! They have the best customer service, fast shipping, and my custom dresses don't need altering! Highly recommend and will definitely order again! !